The Second Edition of Gateways to Art features an even greater emphasis on visual culture and contemporary art. All new "Visual Galleries" conclude each chapter, creating valuable connections throughout the text, while a unique chapter on Content and Analysis leads students step-by-step through detailed analyses of seminal artworks. 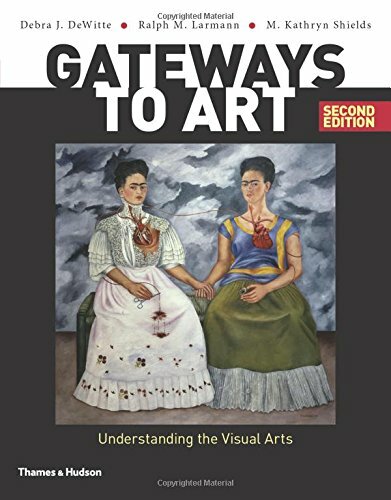 Last, but not least, recurring “Gateways to Art” features teach students to examine works of art from all angles: formal analysis, media, history, and themes.